Apple is giving the iPhone a more fluid UI with some tiny tweaks in iOS 12 designed to shave tenths of seconds off each interaction. 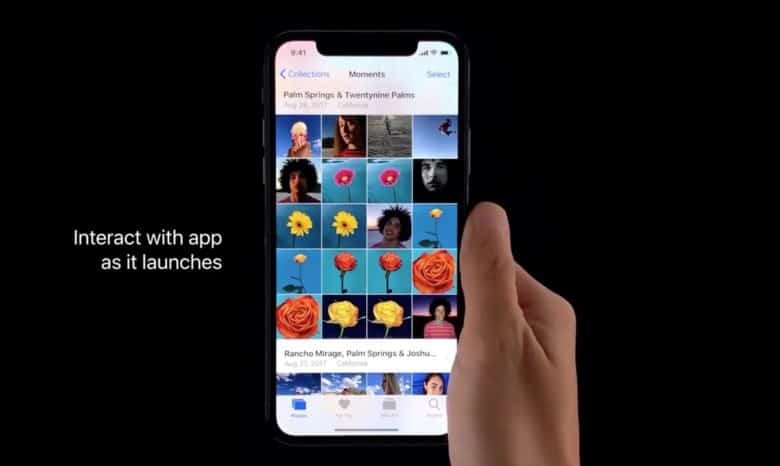 You may not even notice the changes once iOS 12 launches to the public, but in a session at WWDC last week, Apple revealed how you can now perform actions without waiting for UI animations to finish. It sounds like an insignificant update, but once you see it in action you’ll be swooning for iOS 12’s release. New screenshots reveal Google took inspiration from iPhone X when designing its upcoming Android P update. 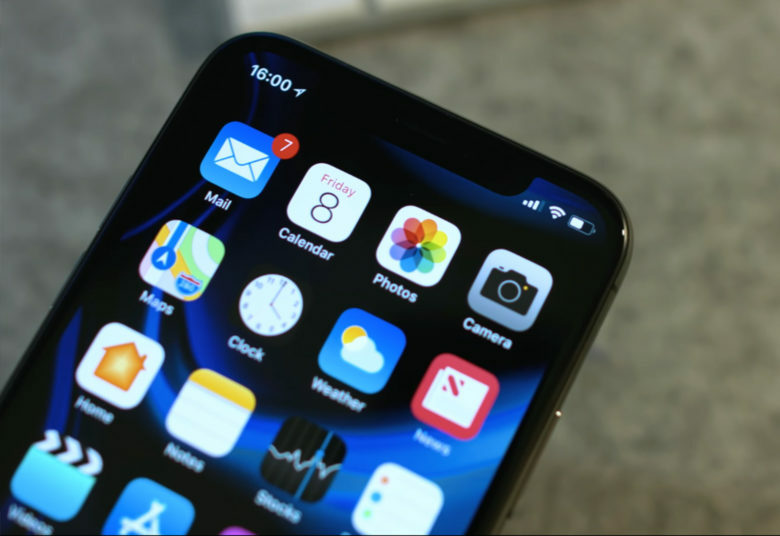 The operating system’s refreshed user interface features a multitasking interface that looks like it was pulled straight from iOS — as well as a familiar virtual Home button. Apple Music subscribers on Android got some much-needed love from Apple today in the form of an update that brings a fresh UI to the streaming app. 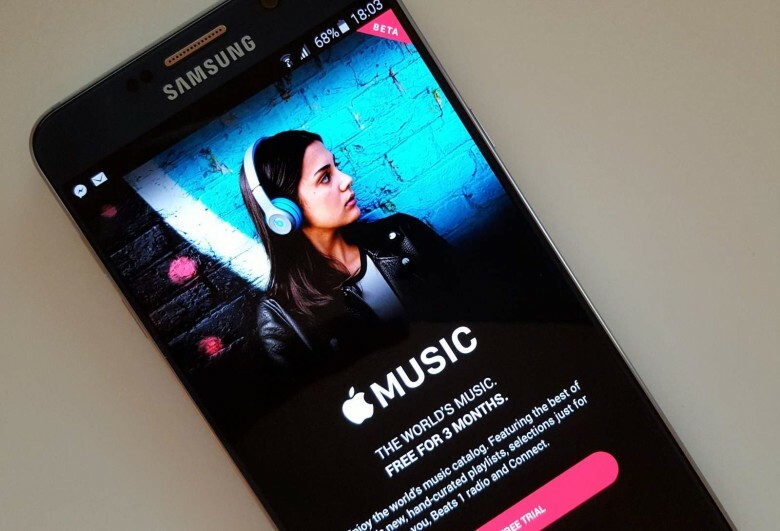 It’s been nearly a year since Apple unveiled its Apple Music redesign as part of iOS 10 at WWDC 2016, but Android users are just now getting a taste of the interface’s bold, streamlined look. Apple calls iOS “the world’s most advanced mobile operating system,” but it was almost the world’s worst. 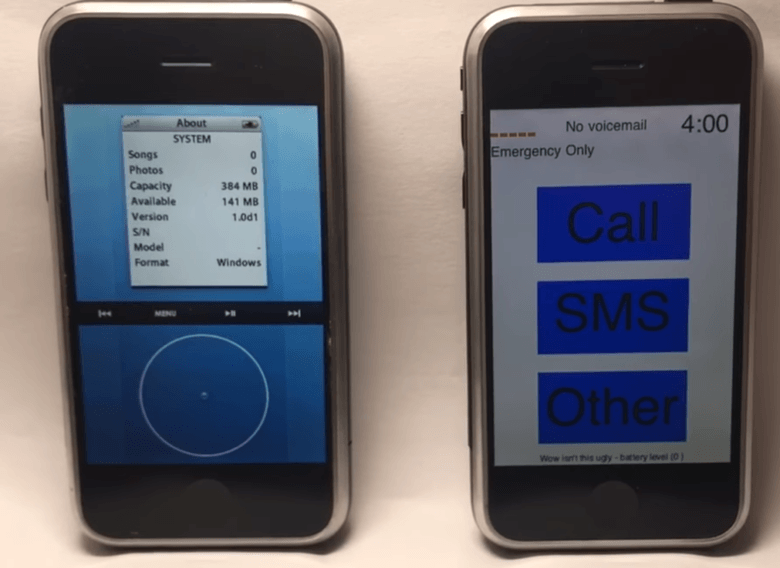 Before deciding on the icon-based user interface we know and love today, Apple designed an awful prototype UI that was based on the iPod’s software and controlled with a virtual click-wheel. Check it out in the video below. iOS 9 beta 4 is out with some new features and UI tweaks. 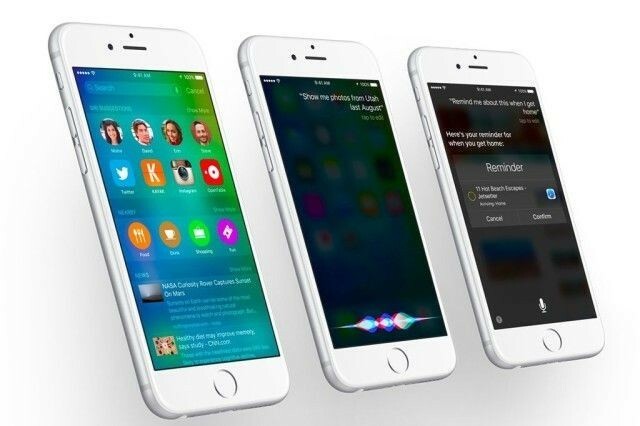 iOS 9 beta 4 is out for developers two weeks after beta 3’s release as expected. It’s time for the usual roundup of new goodies in the latest beta and beta 4 doesn’t shy away from the tradition. It’s not nearly as big of a release as last time with Apple Music and Apple News both making their debut, but beta 4 still brings some nice improvements and tweaked features. Let’s get right into it. Perhaps the most surprising thing about Apple’s reveal on Tuesday of their first smartwatch was that it was square. 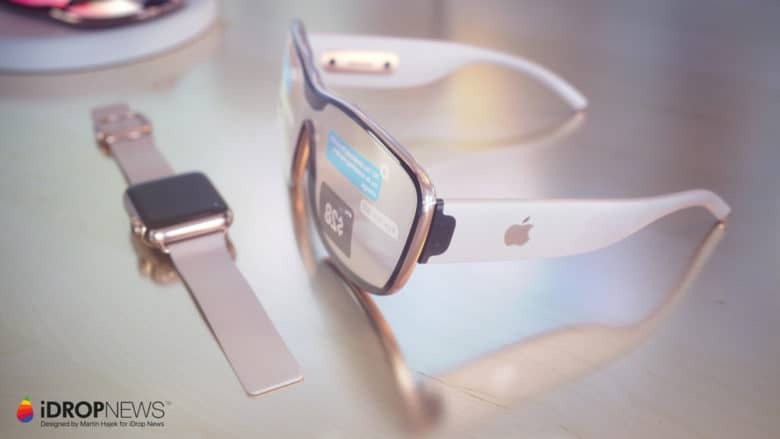 Many of us were expecting something that was at least curved, if not round: a more traditional watch form factor that represented an evolutionary step away from the square displays Apple has embraced since the original Apple I. 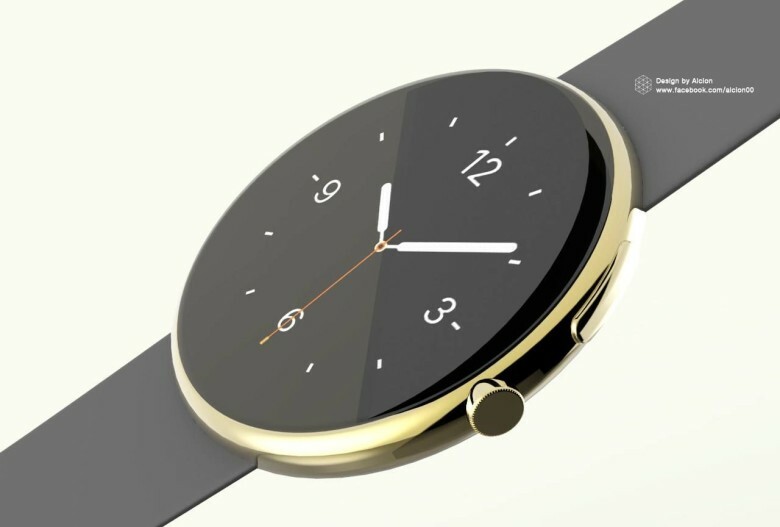 Of course, as we all know, the Apple Watch is boxy, at least for now. 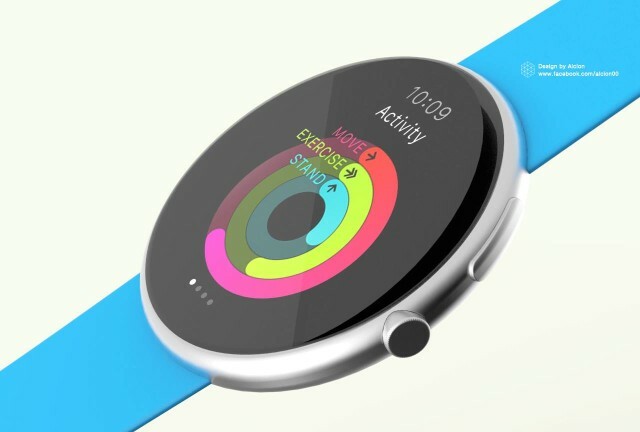 But as these renders show, the Apple Watch design and UI would work just as well, if not more so, in a round casing, with a round display. Current iOS 7.1 keyboard - is the Shift key on or off? Among Jony Ive’s many changes brought to iOS 7 was the tinkering of the keyboard’s Shift key which has inexplicably gotten worse over time. Streaks of successfully guessing whether the shift key is on or not should be award with showers of iTunes credits, but as designer Geoff Teehan points out, Apple could fix its keyboard woes with one simple change.